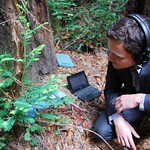 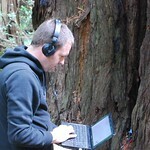 What does a forest really sound like? 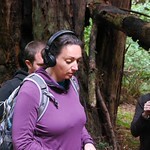 Join a group of acoustic aficionados, tree specialists, and others for a field trip deep into the Bay Area’s redwood ecosystem to monitor, record, and listen to giants. 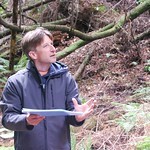 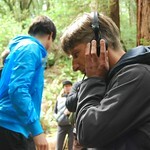 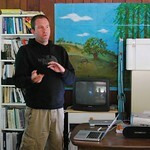 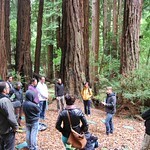 In tandem with the trees: Downy Oak exhibit at swissnex San Francisco, project leaders Marcus Maeder, from the Institute for Computer Music and Sound Technology at the Zurich University of the Arts, and Roman Zweifel, of the Swiss Federal Institute of Forest, Snow and Landscape Research, lead a small group of participants to Muir Woods National Monument in the Marin Headlands to demonstrate their field work methods and capture the sounds of the forest. 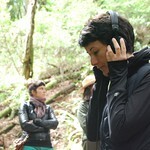 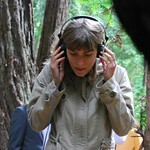 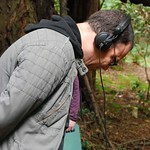 For the trees installation, Maeder and Zweifel turn the woods into an audio adventure through recordings taken with an arsenal of specialized microphones combined with data measurements such as humidity and sunlight. 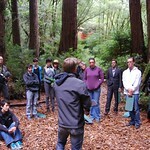 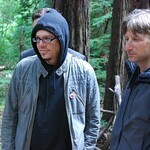 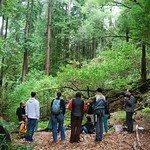 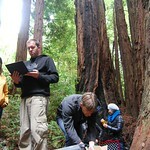 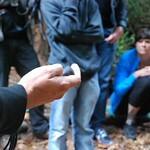 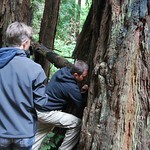 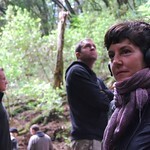 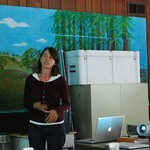 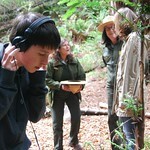 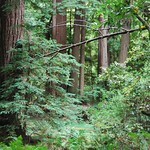 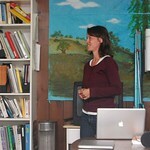 Their not-to-be-missed Muir Woods field trip allows participants to experiment with their techniques, made possible through the kind support of the National Park Service. 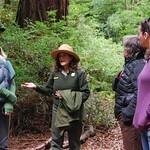 Participation fees will be donated to the NPS.